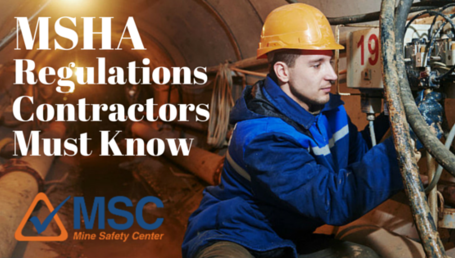 The first step to MSHA compliance is knowing which regulation you need to follow. Easier said than done when you’re wading through legalese. 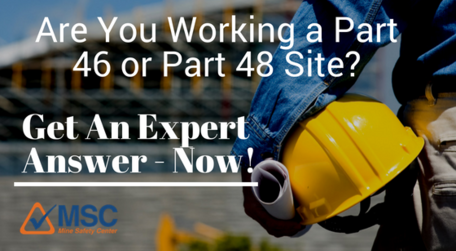 MSC’s Part 46 or 48 tool will ask you a few simple questions and get you an expert answer in minutes! Am I 46 or 48? 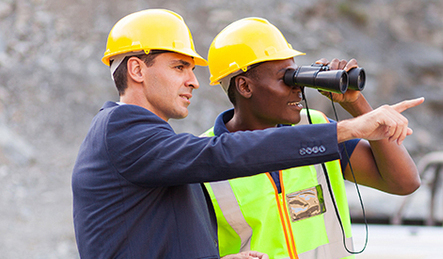 Managing a mine’s MSHA compliance is complicated work. Make it a bit easier with our Manager Tips Email Series. You’ll receive 6 emails over 6 days with detailed MSHA compliance tips from a former MSHA inspector. Stop endlessly searching government websites. We’ve put all the information you need in one Ebook. This free Ebook also includes all the forms you need to get MSHA compliant. MSHA inspector’s are nitpicky and their emphasis is constantly changing. Sign up for MSC’s Enforcement Updates to stay informed on MSHA’s latest enforcement activity. 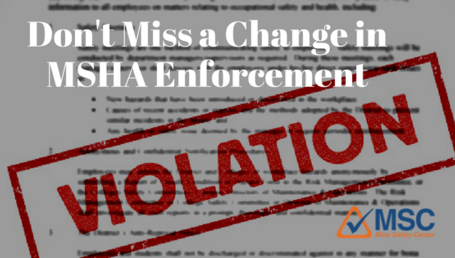 Starting the MSHA compliance process can be overwhelming. 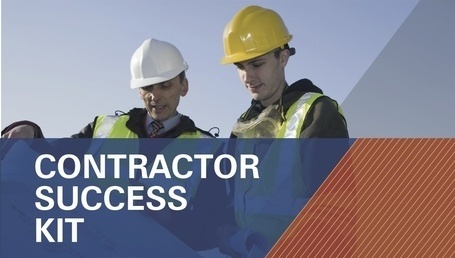 This series of 5 daily emails will walk you through the most common issues and questions companies ask when they’re facing MSHA compliance for the first time.